Gibson Krzeminski singled doubled and knocked in a pair of runs for the Windsor Selects against the Ontario Blue Jays as Windsor swept Pool A play with a 3-0 record. The Windsor Selects and Ontario Nationals won their respective pools at the first-ever Premier Baseball League of Ontario 16U playoffs. In the end -- since the roof would not close at Bond Park, or in Aurora or in Windsor, Mother Nature scored the knock out blow. Originally the 16U tournament was supposed to be played at President’s Choice Park in Ajax, the home of the Pan Am Games but the games had to be moved elsewhere. 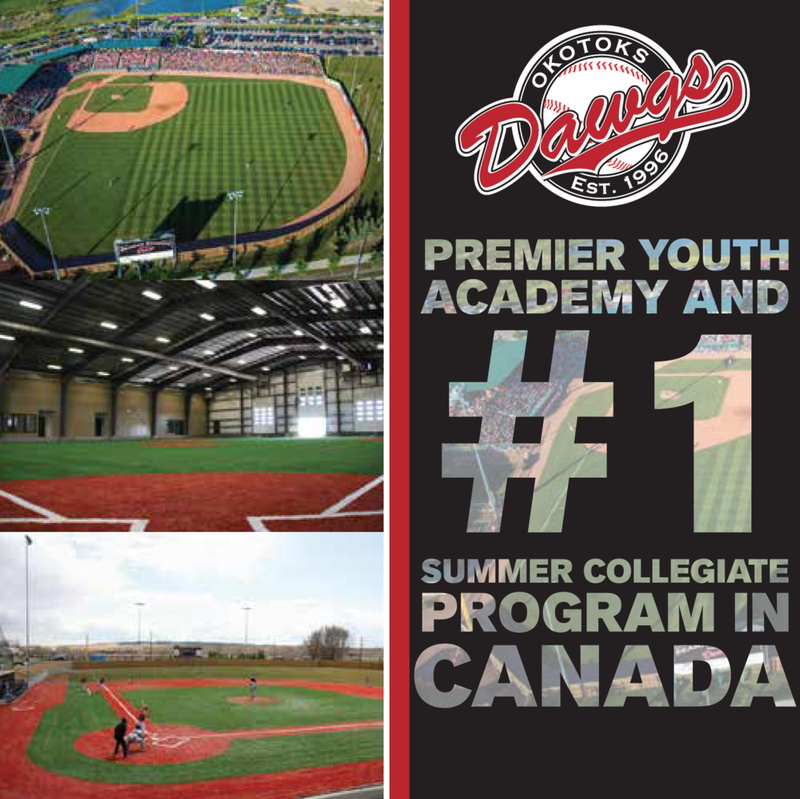 Round-robin play and one playoff game was completed in the 16U, while the 18U division was unable to complete the round-robin portion in Windsor. Yet before the rains came ... Pool A saw Windsor emerge from the top four finishers of the regular season-the Ontario Blue Jays, Toronto Mets, Southern Ontario Blue Jays and Windsor. With the playoff tourneys not played to completion, commissioner John Jepson ruled the 2015 champions of the PBLO to be the regular-season pennant winners: Therefore we’ll declare the regular season winners as 2015 league champs: the almost perfect Ontario Blue Jays in 16U and the Toronto Mets in the 17U/18U division. The Selects scored late to beat the Mets 5-4 in the opener as Windsor entered the bottom of the seventh down a run. Pinch hitters Justin Doran and Connor Goldsmith led off with back-to-back singles. After a bunt and a walk, Tom Vanier’s one-out single drove in the winning run at Bond Park. Jake Rajsigl went the distance for Windsor pitching a 12-3 win over the pennant winning Ontario Blue Jays 12-3 at Bond. Gibson Krzeminski led the offence with a single and a double knocking in a pair of runs. In the final game Aaron Curtis-Atkins threw four innings relief allowing Windsor to overcome a 3-2 deficit on the way to a 7-3 win over the Southern Ontario Blue Jays at the Shrine known as Talbot Park. The offence was paced by Josh Talerico and Justin Doran with two hits apiece. After unbeaten Windsor, coached by Tony Simone, Chris and Jerry Soulliere, Marc Picard, Stave Bauer, Bob Marchand and Godfrey Janisse, the Mets, Ontario Blue Jays and Southern Ontario Blue Jays were all 1-2. The Ontario Blue Jays edged the Mets 11-10. The Mets edged the Southern Ontario Jays 3-2. 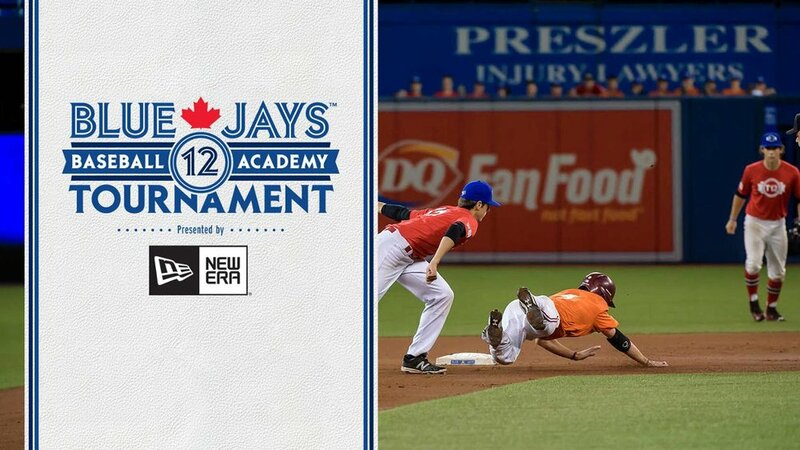 In Pool B, the Nationals beat the Ontario Royals 7-4 and the Ottawa-Nepean Canadians 5-4, before losing 10-9 to Team Ontario. The Royals had two wins beating Team Ontario 3-2 and Ottawa 3-2. Ottawa had a win knocking off Team Ontario 5-0 and Team Ontario beat the Nationals. The Mets beat the Royals 1-0 in the first playoff game.